VINTAGE is a 3-time USA Today Bestseller! 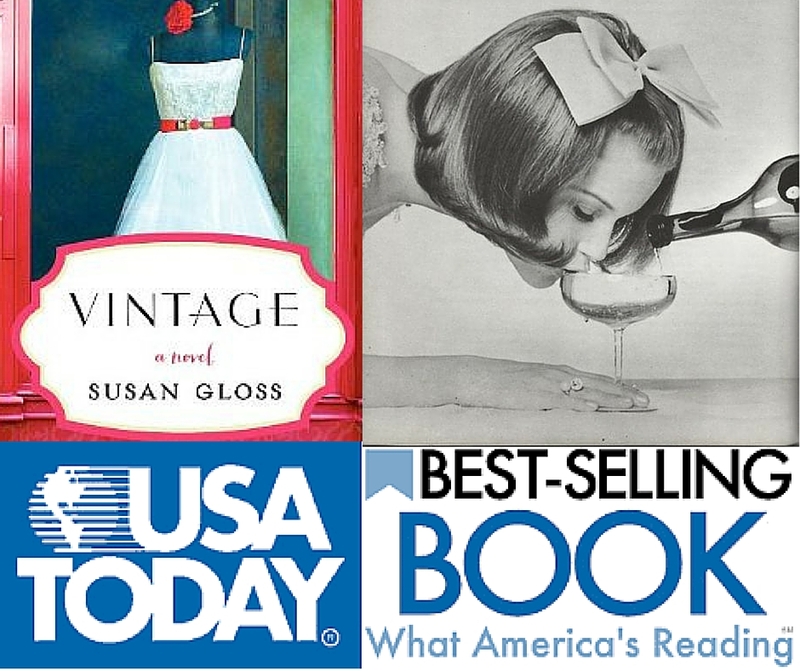 VINTAGE has made it onto the USA Today bestseller list for 3 separate weeks. Cheers to all who helped make it happen!